Our classroom is fortunate enough to have a Makerbot Replicator 3D printer, donated to us by Chieftan Sands. The sixth grade class will be exploring the world of 3D design as well as 3D printing using SketchUp and the Makerbot printer. We will start with the basics of shapes and work our way up to making Legos, temples, and eventually designing the floor plan for a house. Each student can then choose one item they made to print. SketchUp and the tool or concept you are looking to perfect. ​1. 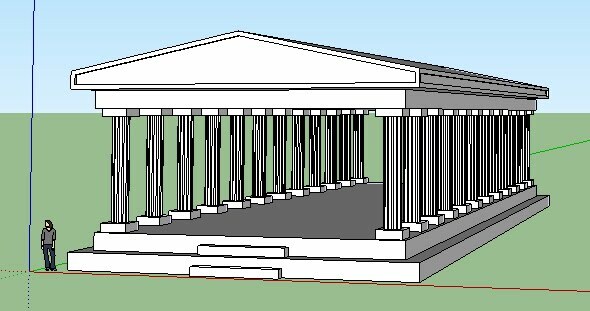 I can create foundational three dimensional using the push/pull, move, x-ray, rectangle, and circle tools in SketchUp. 2. 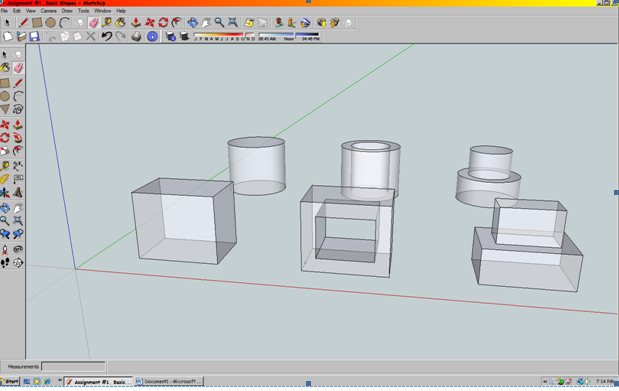 I can create simple shapes such as rectangles, cubes, and cylinders using tools in SketchUp. 3. 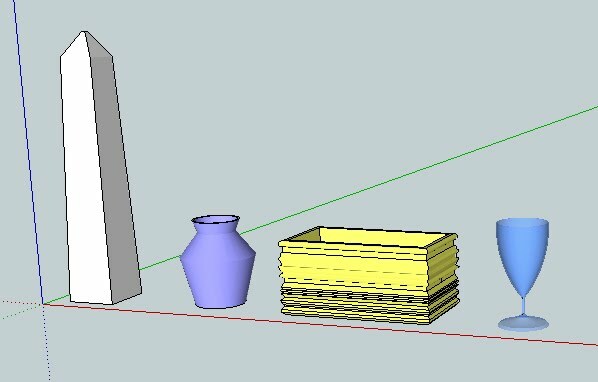 I can create irregular objects, such as vases, pyramids, and spires in SketchUp using tools in Learning Target 1 plus scale, divide, rotate, and arc tools. ​4. 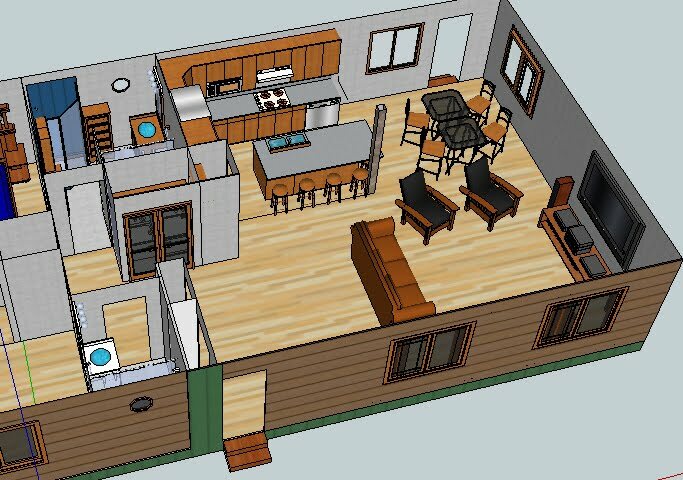 I can design multiple components of a whole house, incorporating downloaded graphics, in three dimensions. 5. 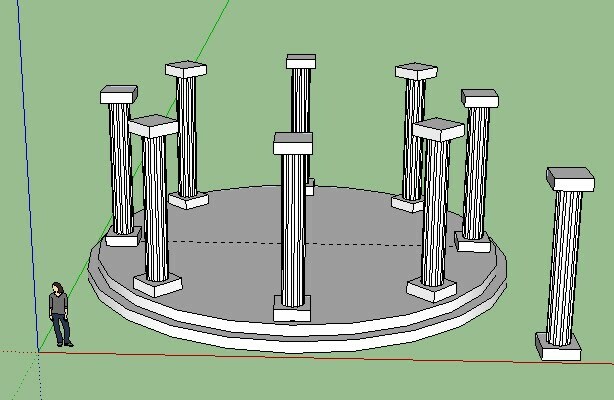 I can apply 3D design technique to replicate an item in 3D. 6. I can master the use of a 3D printer (including loading/unloading filament, leveling, and loading flash drive) to print a simple object. 7. I can create a magazine focusing on the current and future trends of three dimensional design, equipment and prototyping. 8. I can document my learning of 3D design through creating an artifact and reflection on my portfolio website. ​9. I can discuss literature ‘beyond the text’, with student facilitators, focusing on predictions, inferences, characterizations, themes, point of view, figurative language and interpretation.